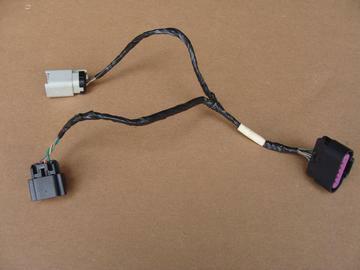 Used fuel tank wiring harness for RH (passenger) side fuel tank. Harness is in good condition with no cut wires or damaged connectors. This is GM part number 25777837.